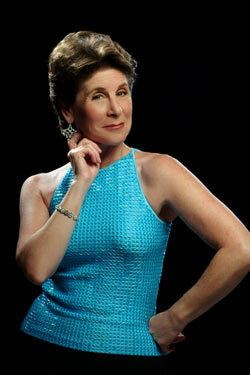 – Rita DeBellis, Calendars Editor, The Good Life. Where else but Austin can you find a vocal quintet that sails seamlessly from traditional Christmas songs to jazzy arrangements of seasonal pop tunes, with accompaniment on a 1929 four-string tenor guitar? 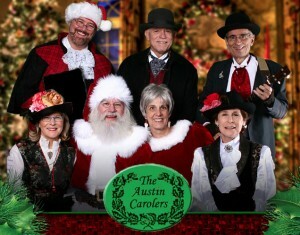 That group is The Austin Carolers, Austin’s only professional caroling ensemble. From concert setting to sing-along parties, youngsters to oldsters, we bring the joy of the season through song. Watch KXAN news piece, 11/29/13, on the Georgetown Lighting of the Square, featuring The Austin Carolers. 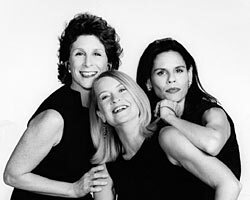 Mady Kaye, Beth Ullman and Dianne Donovan are the delightful and always- entertaining Beat Divas. And now we have our own web site! Come visit us and check out our recipes, songs, videos, cooking classes and more. See you there!